Founded in 1940, and reincorporated in 1974 under the federal and state “Not-For-Profit” guidelines, the Ballwin Athletic Association is an independent non-profit organization owned and operated by the families of the children who play on B.A.A. teams. An Executive Committee and a Board of Directors govern the organization as volunteers. 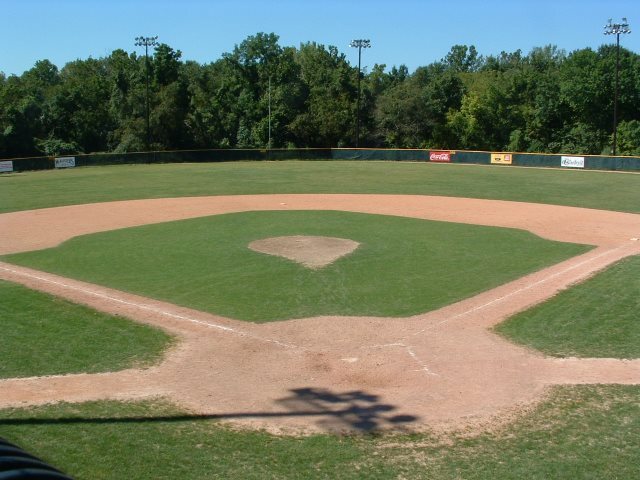 The assets of the organization include twelve acres of land with associated buildings, lighting systems, ball fields, maintenance equipment and player equipment. Ballwin Athletic Association enjoys an excellent reputation in the local financial community. Last year, the association supported over 250 teams with more than 4,000 participants. B.A.A. is operated entirely by volunteers who rely on, and very much appreciate, parental and community support. In order to participate in the Ballwin Athletic Association, and its baseball and softball programs, each family is required to pay an annual association fee of $30. The annual association fee is in addition to the registration cost.